The Crew @ Big Bear are getting excited for our upcoming 2014 sports fishing season and we want to extend an invitation to you to join us for another exciting trip with Big Bear Salmon Charters. As valued guests of Big Bear we want to allow you first chance at prime dates this season. The outlook for Chinook and Coho fishing here on the west coast of Vancouver Island looks to be excellent, with historical numbers of Chinook on their way. As well, the halibut stock assessment puts these tasty bottom dwellers as doing very well so DFO has opened the season as of February 1/2014. 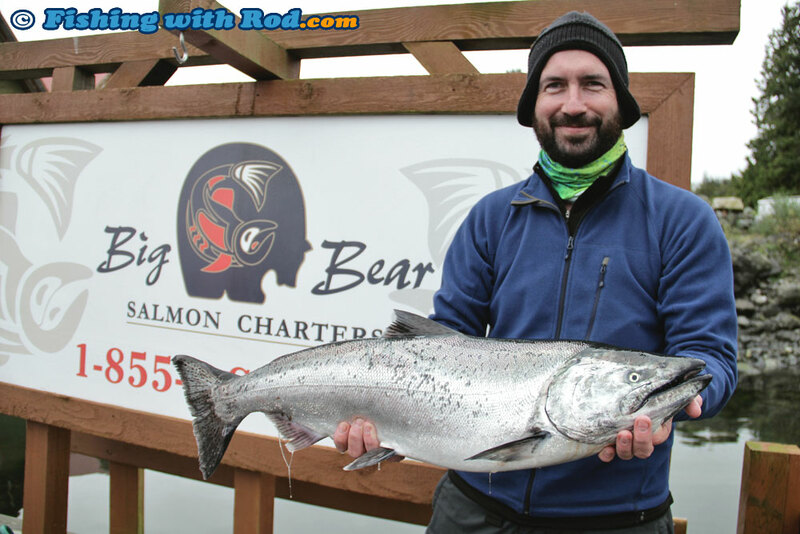 CONTACT info@bigbearsalmoncharters.com or phone 1-855-9-SALMON (72-5666).